Say whaaaat, you can edit my photos? 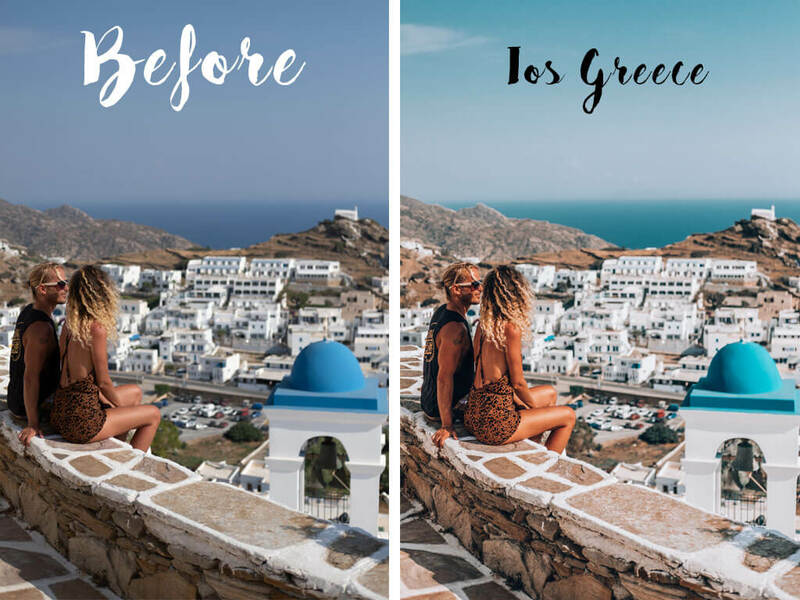 Yes, we can edit your photos so they are ready for you to post and save you all the time. We are excited to offer this new service to you. This service is for those of you who don’t have the time or don’t want to invest and purchase Lightroom Desktop. Or for those who don’t know how to do the edit themselves. We will be happy to help and do it for you. All you have to do is pick and purchase one of the 3 packages we offer HERE or inquire more information for customized packages below. After we receive the payment we will contact you and ask you to send us the photos via wetransfer (it’s free). Then we’ll give the estimated time when you can receive the edited photos. Usually within a few days or a week depending on our workload. The best part is that you will receive 2 option of edits on each photo so you can choose your favorite.